Mind Of My Own is an app-led suite of products and services offered by a company based in the United Kingdom used to gather the views of children and young people using social care services. It allows young people to create and submit a statement of their views in relation to events and situations they encounter. 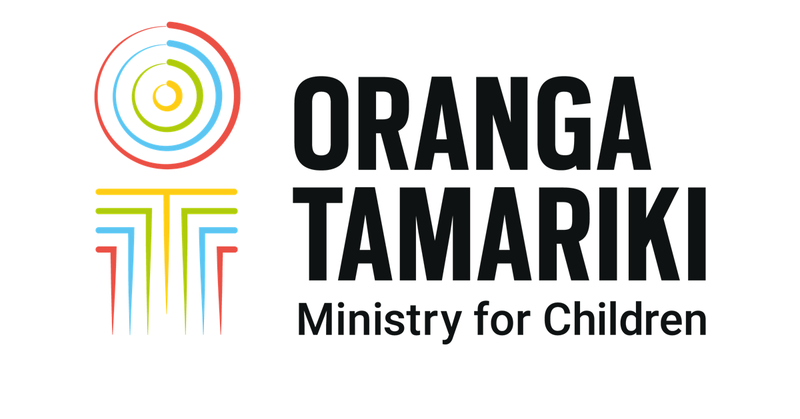 Recording the voice of the child is now included in section 11 of the Oranga Tamariki Act, which passed on 1 April 2017. Oranga Tamariki decided to trial the product as a means of enabling children and young people to record their views undiluted and unfiltered. The makers of the product provided an adapted version tailored for New Zealand children. The Mind Of My Own Extended Trial ran from January-June 2018 following a successful Proof of Concept Trial between April-June 2017. It involved 49 social workers at four trial sites, two of which were Care & Protection sites and two of which were Youth Justice sites, including one residence. The aim of the review was to assess the uptake (staff and child usage rates), usability (ease of use), usefulness (staff and child engagement with the tool), and success (tangible evidence of change to practice) of the Mind Of My Own application. Overall, the response of users to Mind Of My Own was mixed. Whilst staff felt the app was generally easy to use and the training provided was good, there were some barriers to usage in terms of device and internet availability. The web-based nature of the tool made is unsuitable for use in the secure, restricted access environment of the Youth Justice facilities. Most children who used the app used it on a single occasion, and there were limited examples of proactive use outside of social worker visits. Social workers saw the app as useful in engaging and getting to know children during a first meeting but not so useful with children with whom they already had a relationship. Whilst there are some examples of new information being gathered through Mind Of My Own, this does not appear to have meaningfully impacted social worker practice or decision-making.